If your apartment has a large amount of household appliances, then you should install a device such as a RCD. Otherwise, all appliances will be under great threat. 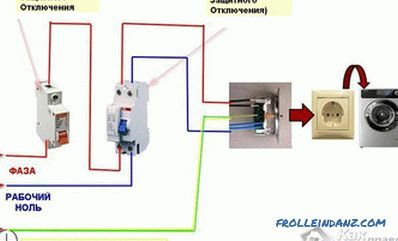 In the article we will look at how to properly connect such a device and automatic in the apartment and private house, we will demonstrate the diagrams, photo and video instructions. Installation of such devices is necessary for several reasons. Mainly, it was designed for protection. From what? First, the RCD protects people from electric shock, especially in cases when there are malfunctions in the electrical installation. 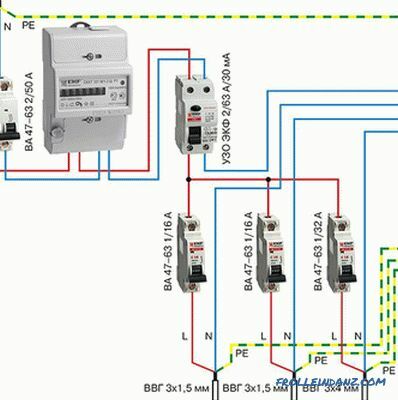 Secondly, the device is triggered and disconnects the current due to accidental or erroneous contact with the conductive parts of the electrical installation, in case of a current leakage. And, thirdly, ignition of an electrical wiring in case of short circuit is prevented. As can be seen from the above, this automaton actually performs an important function. 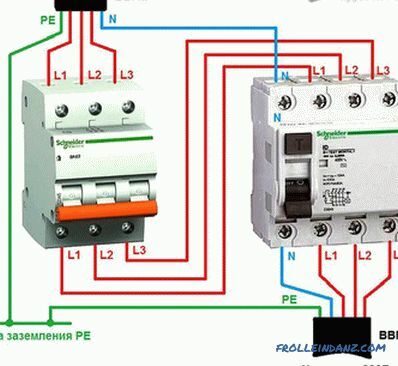 Today you can find differential circuit breakers, a feature of which is the combination of a circuit breaker and a RCD. Their advantage is that they take up less space in the panel. In all cases when connecting all contact connections should be brought to it not from below, but only from above. One of the reasons is more aesthetic. But there is a much more weighty reason. 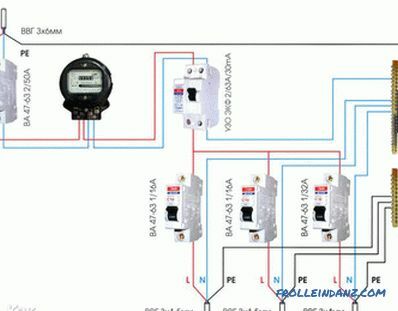 The fact is that the RCD is able to reduce the efficiency of the work of all household items. 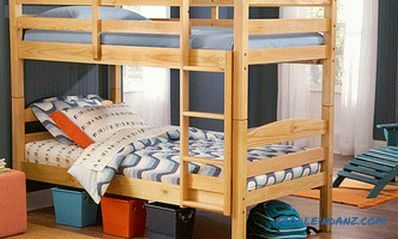 Moreover, during repair work, the electrician will not get confused, and he will not have to study complex, intricate schemes. So, now it's time to consider connection options. Bipolar connection to a single-phase network. Connect a four-pole to three-phase network using neutral. Connecting a four-pole to a three-phase network without using neutral. Connecting a four-pole in a single-phase network. Among all the listed connection methods, this is perhaps the most common scheme. When it is connected there are no complex turns. Moreover, such a device can be connected independently. 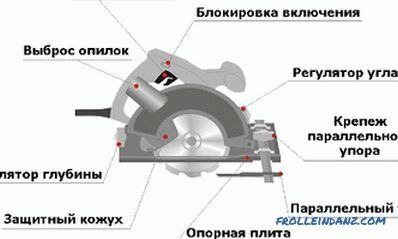 To do this, on the case or in the passport it is necessary to find out exactly where the neutral or zero is located on the machine, as well as the phase. As a rule, such signs 1,2 and N. are indicated on the automaton. 1 - implies incoming phase conductor, 2 - outgoing phase conductor and N denotes zero or neutral. 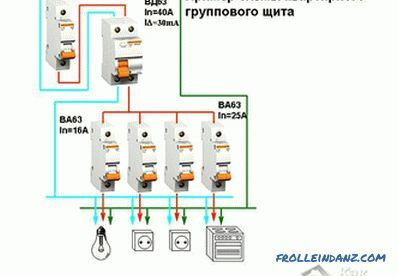 One of the main conditions for connecting such an RCD is that it is installed in all cases after the circuit breaker! 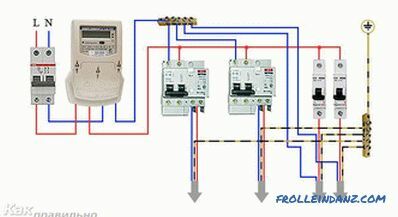 This requirement allows you to protect the electricity meter from increasing current. There were cases when the device failed. Why? The thing is that a current has passed through it that exceeds its rated operating current. To prevent this from happening in your case, buy the device with as much as possible with a large rated operating current. Moreover, when connecting it is important to observe the correct sequence. Otherwise, problems may arise during its operation. 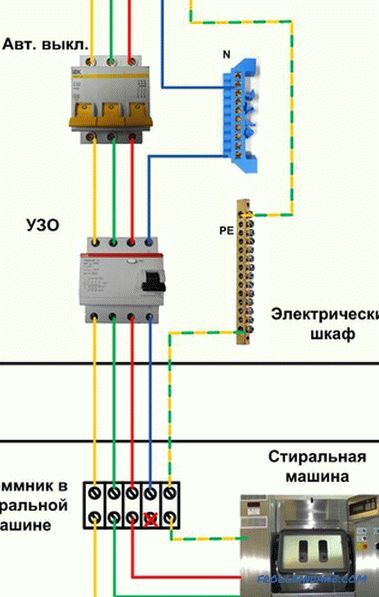 For example, if at connection to connect the zero terminals with the phase, then the device will immediately fail. 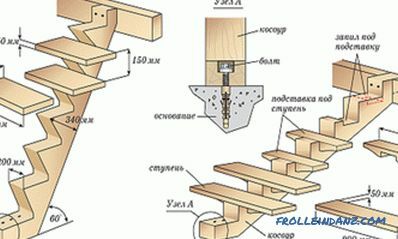 This connection method is also quite common. The principle of its connection is practically no different from a single-phase network. Only in this case is mounted a four-pole RCD. 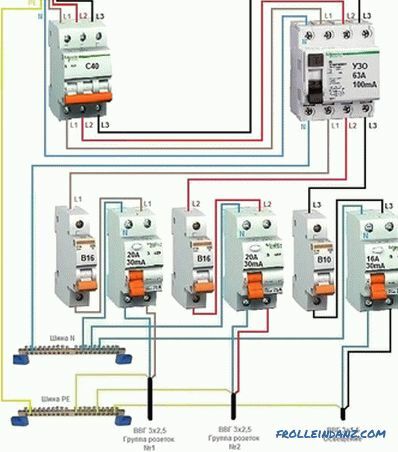 It has four incoming wires, which on the machine are designated as A, B, C and zero (N). 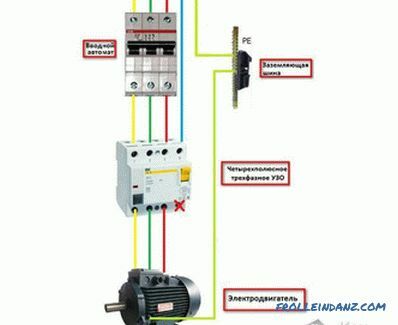 As a rule, the wiring diagram is indicated on the body of the machine. The only difference may be that on a quadrupole device, zero can be on the other side. Most importantly, connect the outputs and inputs correctly. Such RCDs are used to protect against electrical wiring fires against high leakage currents. If you use it to protect against electric shock, it is recommended to use a leak point that is 10 to 30 mA. 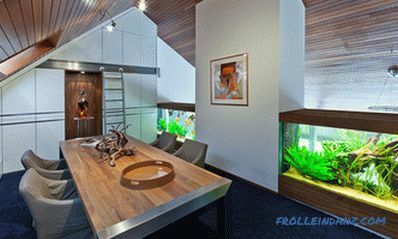 For the very protection of the device, an automatic switch is mounted directly in front of it. 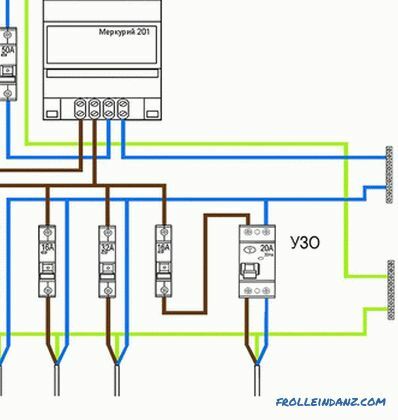 It is best to connect single-phase networks through a zero busbar, which is mounted directly on the DIN rail in the dashboard. 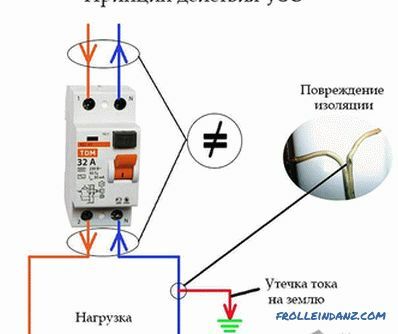 Also when connecting, it is extremely important to observe the color marking of the wire, as well as the connection of the neutral and phase conductors. This scheme is used in most cases to connect three-phase electric motors. The machine will disconnect it from the network as soon as a small short circuit occurs. 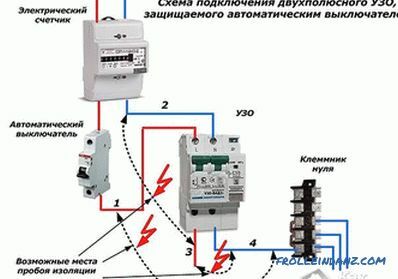 To connect a three-phase motor, three phases of the supply voltage are required, namely A, B and C. A protective conductor PE is also required, which will serve as housing grounding. As a result, it makes no sense to acquire a five core wire, but four wires will suffice. This use can be called irrational and expedient. However, in some cases this is the only right decision. 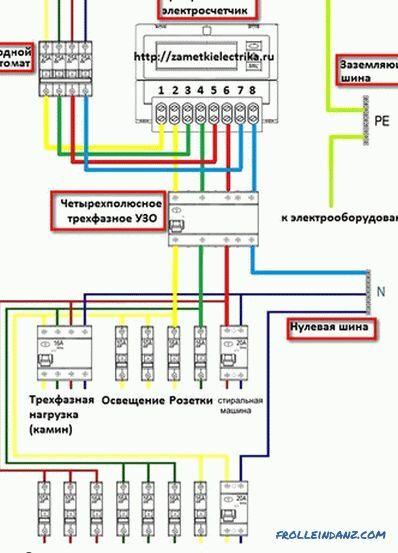 For example, if in the future you plan to expand electrical wiring, transferring it to a three-phase network or adding several single-phase networks. Moreover, such a scheme is used in cases of temporary use of emergency replacement of a faulty bipolar RCD. Connection is quite simple. For this, the zero and phase is connected to the corresponding terminal. In this case, the connection of the phase conductor to the terminal is performed only if the “Test” button is currently connected. Such a terminal is located near the zero. Electrical wiring in the apartment. 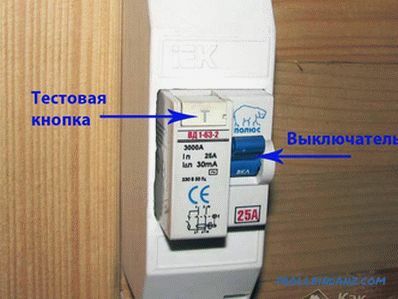 If you have power users in your apartment electricity, for example, a washing machine or an electric oven, then it is recommended to connect a protective device RCD in addition. 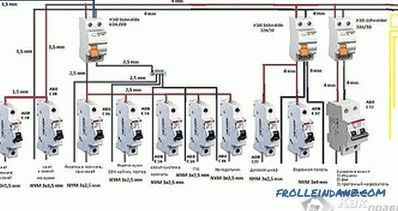 Automatic from 100 to 300 mA, the choice is made depending on the amount of current consumed by all household appliances. 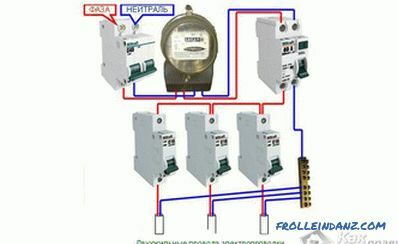 Automatic for individual current consumption. Typically, 10 to 30 mA is used. 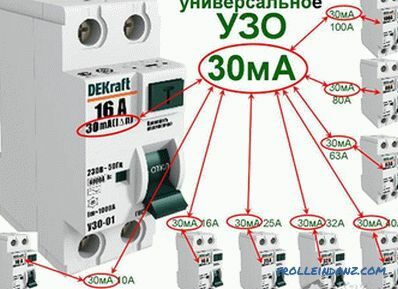 So, we have reviewed with you some of the features and differences of the connection of an RCD in certain circumstances. Most importantly, remember that if you have no idea about this system at all, then it is better not to experiment.